What Methods Need to Be Mastered in The Management of New Amusement Equipment? 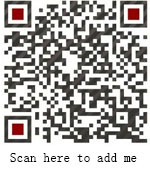 Home News Jinshan Blog What Methods Need to Be Mastered in The Management of New Amusement Equipment? 1.Research market demand, summarize market demand characteristics and invest the suitable new amusement equipment. 2.In the industry of amusement equipment, you can choose toinvestthe combination which is different from other new amusement equipment, this way will be effective and has lowest cost. What’s more ,this combination is not only novel, strange, comfortable, but also functional and reasonable to attract customers. 3.Improve the overall atmosphere of the whole amusement park, create a unique atmosphereto make people have a good feel. 4.Strengthen the participation and experiential of tourists to enhance the attraction of leisure and entertainment projects. 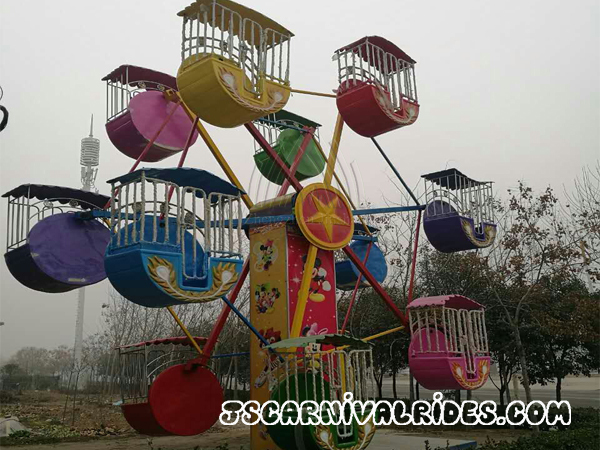 5.Some traditional amusement equipment should be constantly updated, such as traditional carousel,itshould keep up with the innovation and maintain the position in amusement business. Keep purchase the new entertainment facilities – this is also an innovative idea for indoor entertainment projects. Prev： What Are The Problems of The Inflatable Castle? Next： What are the factors that affect the production cost of a new type of amusement equipment?